Jonah 4:1-11 — The story of Jonah comes to an abrupt end. We don’t know what became of Jonah or if he learned the lesson God endeavoured to teach him. …What we see in this final sermon is God exposing the content of Jonah’s heart and it wasn’t very pleasant. Jonah 2:1-10 — What was Jonah thinking while he was inside the fish’s belly? What did he pray?…And what can we learn from his experience? In this sermon, we take a closer look at what really is a wonderful passage of Scripture! Jonah 1:3-17 — Jonah foolishly tried to do the impossible, to run away from from God! …God could’ve rightfully given up on Jonah but He didn’t. He graciously pursued him and brought him to repentance. In this sermon, we’re reminded of the grace and mercy God shows to his wayward sons and daughters. 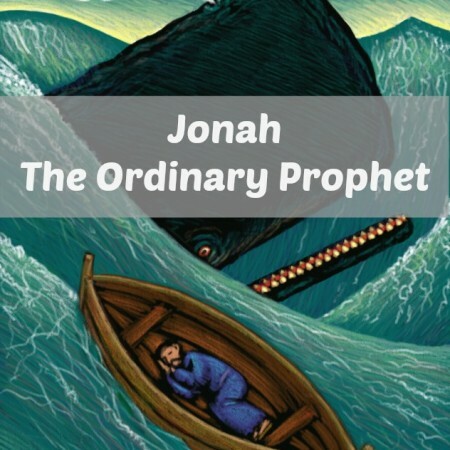 Jonah 1:1-3 — Why did Jonah say “no” to God and run away? The answer lies in considering Jonah’s prophetic ministry before God called him to go to Nineveh.